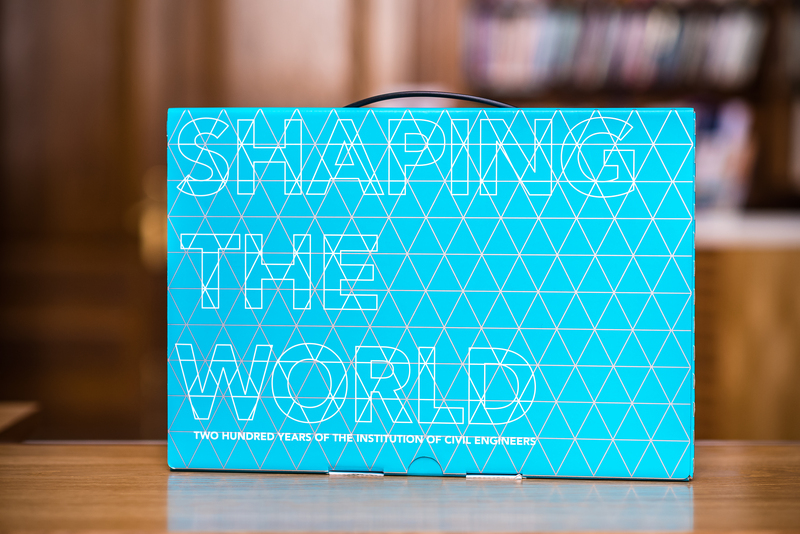 To mark its bicentenary, the Institution of Civil Engineers has produced a commemorative album entitled Shaping the World. This beautifully designed book showcases the 200 structures and engineering projects that have had the greatest impact on our lives, and celebrates the individuals and organisations that deliver the vital infrastructure we all rely on. 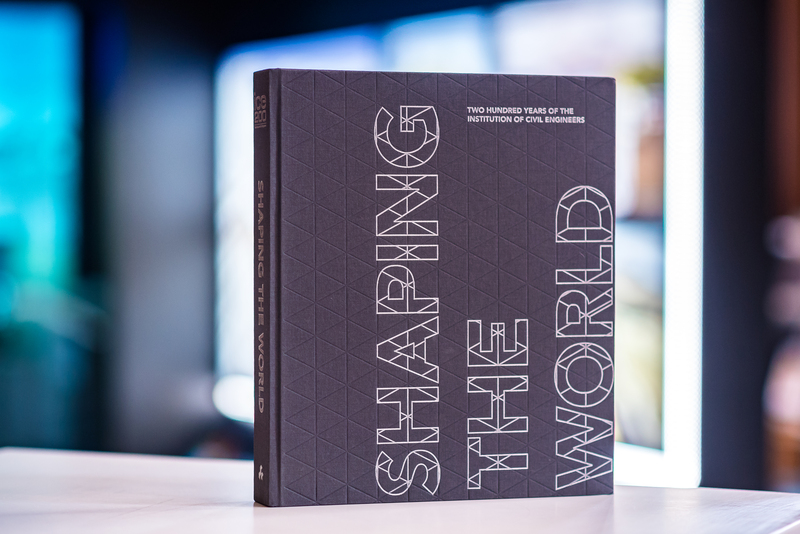 Produced in partnership with publisher St James’s House, this inspiring hardback book was launched at the Institution’s impressive headquarters just off Parliament Square in the City of Westminster, London. 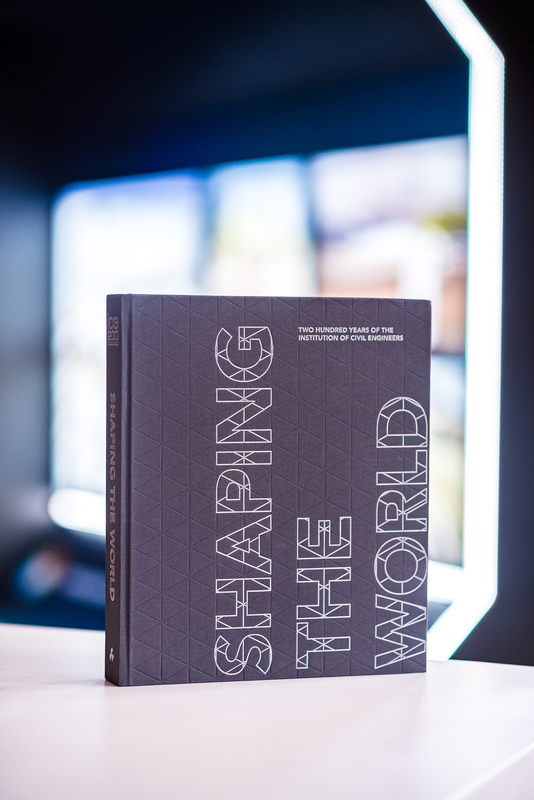 A beautifully presented coffee-table book of the highest quality in terms of research, writing and design, Shaping the World explores not only key stories of inspired engineering, but also sheds light on the major industries and commercial sectors that surround the discipline. As well as boasting striking images that convey the magnitude and beauty of the featured engineering projects, the publication serves as a carefully curated guide to architects, consultants, infrastructure companies, environmental firms, industry-related educational institutions and other organisations whose preeminent status in their respective fields warrants their inclusion in this book. Plas Heli as a Centre of Excellence for sail training provides state of the art facilities for sailors at all levels of competence and abilities. In addition to providing for the hosting of dinghy events of national and international standard the facilities provided also cater for Keelboat events, yachting regattas and other water sport activities. Based on the success of Pwllheli, initial opportunities were identified in respect of the potential for development of a Sailing Academy and Events Centre which would build upon and take advantage of the area’s strengths in order to meet wider economic and social needs. Councillor Gareth Griffith, Gwynedd Council Member said “I’m delighted to see a project from Gwynedd being recognised alongside projects from all around the world in this highly commended publication”. Huw Williams Head of YGC said “the project meets the needs of sailors at all level of ability: and also the needs of the community. We are proud that one of our most recognisable projects has been included in such a prestigious publication commemorating 200 years of the Institution of Civil Engineers”. 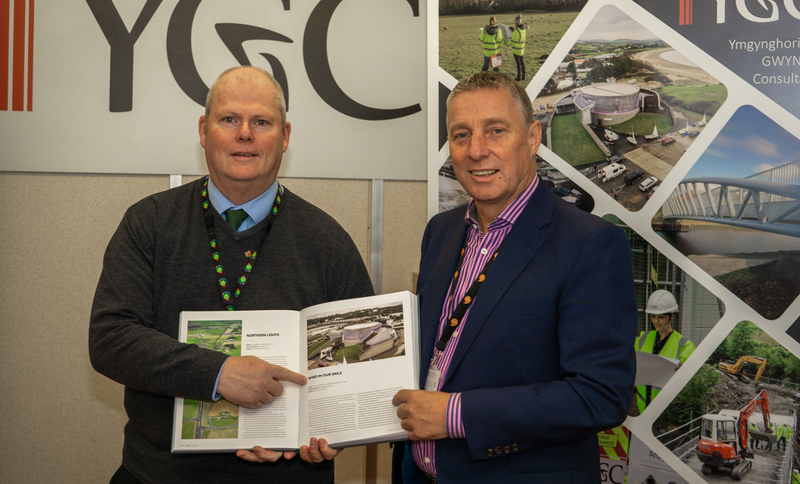 Huw Williams (Right) Head of YGC and Councillor Gareth Griffith, Gwynedd Council Member (Left) with a copy of the book. The project was funded by European Regional Development Fund (ERDF) through the Welsh European Funding Office (WEFO) with match funding from Welsh Government and Gwynedd Council. The main aims were to maximise the economic benefit of attracting competitions, events and visiting boats to the area, providing a resource for the use by the community and promoting and encouraging the use of the Welsh language in all aspects of its activities. The development comprised of three main elements with a total budget of £9.5m, namely, access road realignment and associated services diversions, marine works including dredging, pontoon and quay wall construction and new Academy building (BREEAM Excellent). Project, Programme, Cost and Risk Management for the overall development, including procurement and management of all Services and Works Contracts (OJEU and Non-OJEU). NEC3 Suite of Contracts, including Academy Building contract, Marine Works contract, New Road and Infrastructure and Marine Advanced Works contracts. Stakeholder management and satisfying WEFO audit requirements. Environmental assessment and led on Environment Impact Assessment (EIA) to satisfy Marine Licence and Planning Consent requirements. Full EIA was required for the Marine Works component. Procuring the Main Building Contractor, Building Architect, Structural, Mechanical & Electrical Engineer. Procuring the Marine Works Contractor and Advanced Works and New Road and Infrastructure Contractor.